James is a 4th year mechanical engineering student. 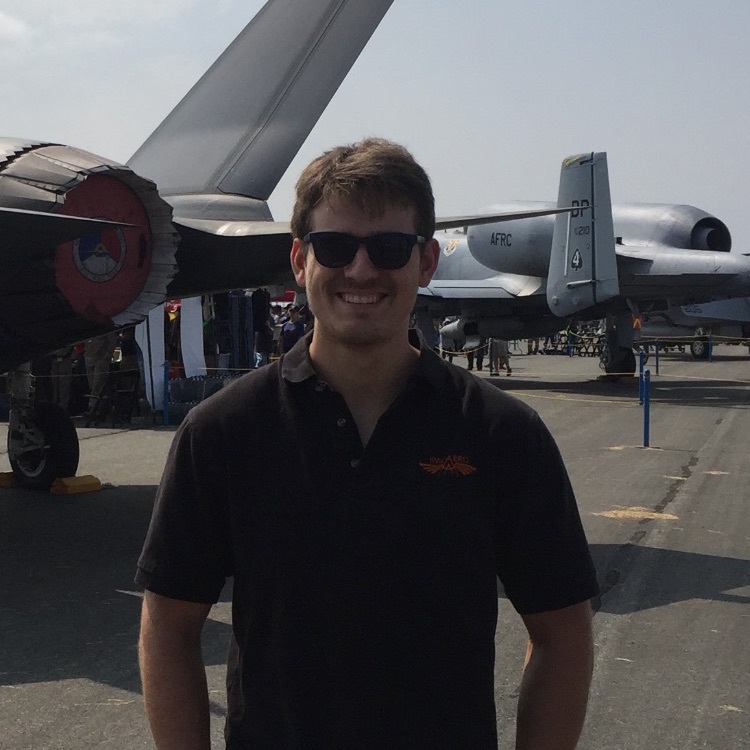 He joined AERO in his first year, and has worked on a number of projects since then, from minor adjustments to payload or autopilot systems to leading the development of new aircraft. After he graduates James hopes to work in the autonomous aircraft or robotics industries. Michael is a 4th year mechanical engineering student. Since joining AERO in 2013, he has been involved in the development of many of AERO’s competing aircraft and has become one of the team’s pilots. 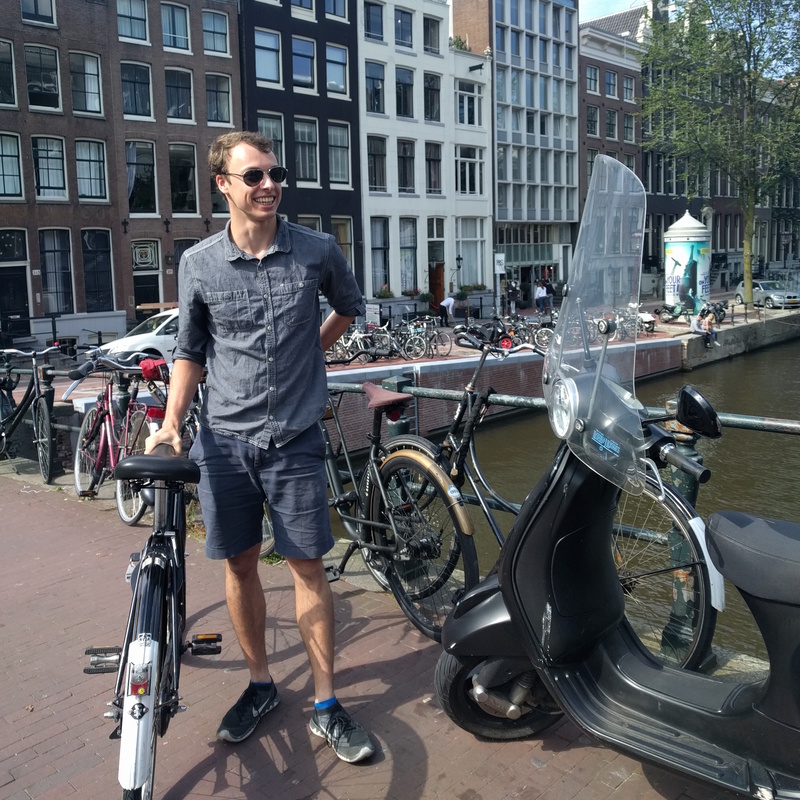 His interdisciplinary experience and diverse knowledge of AERO’s systems gives him the ability to integrate new solutions into the final product. 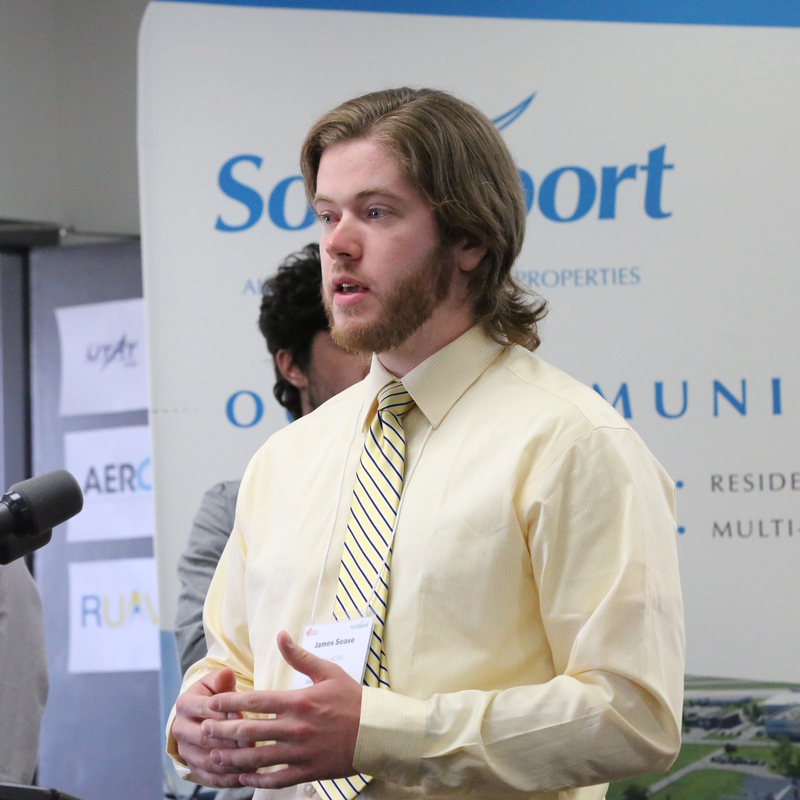 Michael is passionate about remote sensing and automation and is working towards a career in aerospace. 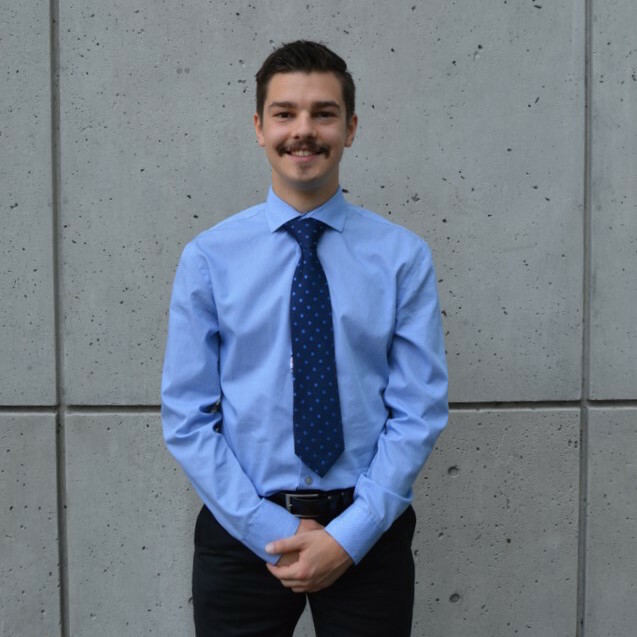 Patrick Heaney has been an executive member of AERO for three years and has a passion for the aerospace industry. He is a motivated 4th year mechanical student with a minor in physics. Some examples projects that Patrick has been involved with include manufacturing the three axis camera gimbal arms, as well as the vibration dampening mount for the payload camera. Kirk is a fourth year electrical engineering student. He joined AERO in his second year, since then he has worked on designing power management boards and helping out the electrical team. Kirk is interested in wireless communications and hopes to one day pursue a career in the smartphone industry. David has been a member of the AERO team since 2016. 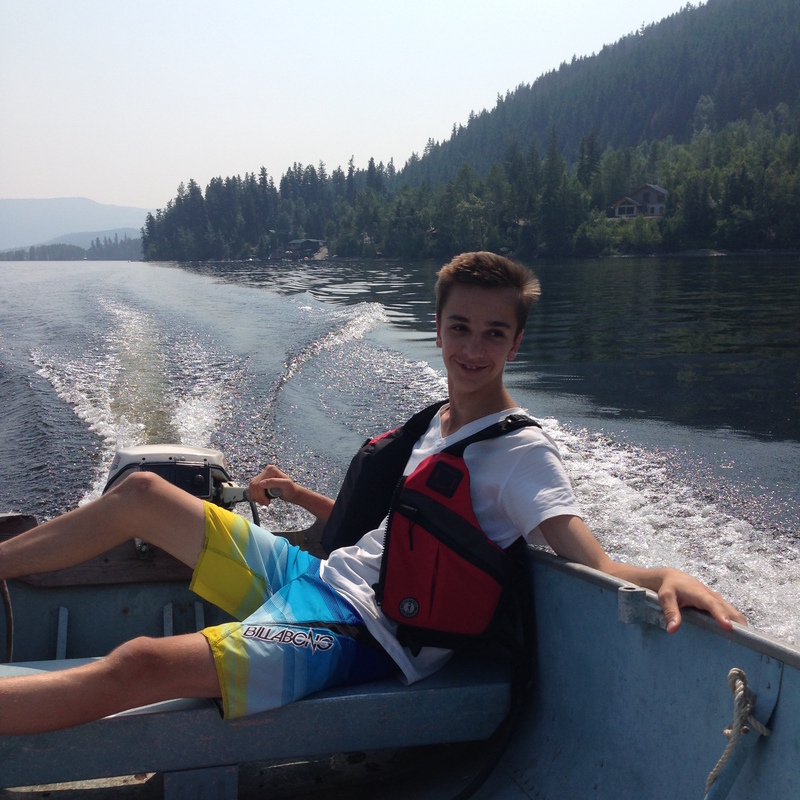 He enjoys learning about electrical systems and seeks to further improve his knowledge by acting as co-electrical lead. It is David’s interest in flying machines, team spirit and passion for learning that keeps him motivated and that is why he is enthusiastic about making a significant contribution to the club during the upcoming year. Alec Krawciw is a second-year mechanical engineering student. Alec is starting his second year on the AERO team and is excited to be joining the executive as mechanical lead. Alec enjoys working with the unmanned systems but is passionate about anything that moves autonomously. Alec looks forward to a year of new challenges from Unmanned Systems Canada and the final assembly of the Raven. 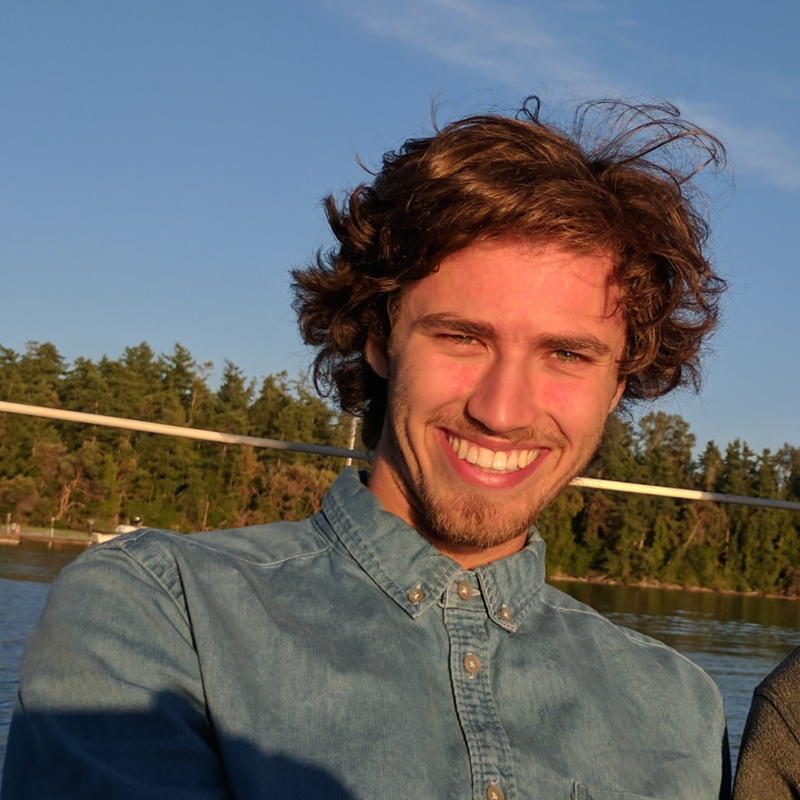 Dragon is a 3rd year Computer Science student with a passion for aviation and drone technologies. He has spent the last year developing aspects of the teams surveillance and networking systems. Dragon enjoys working with UVic Aero as they problem solve and innovate to evolve the unmanned aircraft. Tate is a third year mechanical engineering student. He is an experienced hobbyist and DIY enthusiast with years of experience in 3D printing and multirotors. 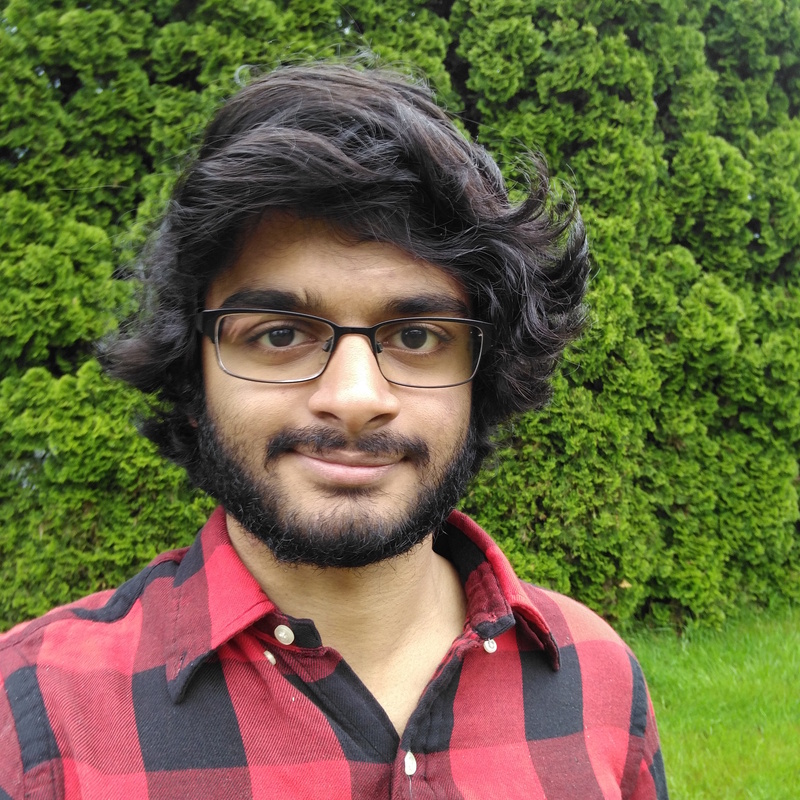 He is currently developing a launching slingshot for upcoming larger airframes and exploring opportunities for integrating virtual reality with drones. 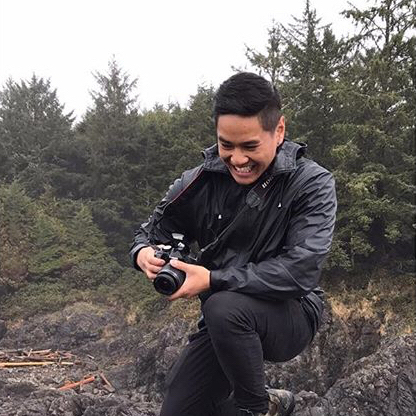 Michael is an electrical engineering student that has been with AERO since 2017. 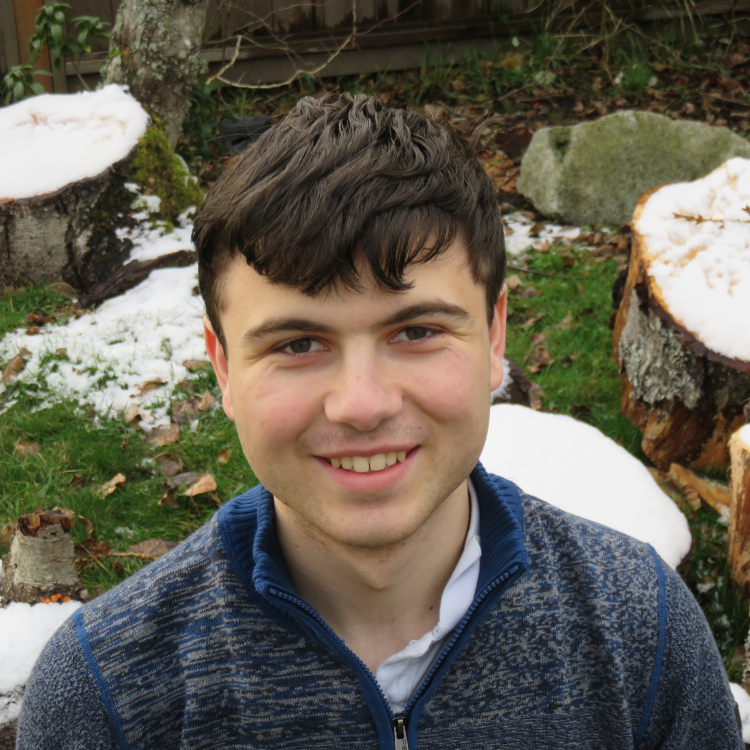 He has been working with the electrical team to help design electrical components used for the Raven, the camera gimbal, and other devices used by the team. As Director of Finance, Michael works closely with sponsors and supporters to help further the clubs funding and support. Dr. Afzal Suleman is a professor in the department of mechanical engineering. He has extensive experience in the aerospace field and is currently an associate fellow of the American Institute of Aeronautics and Astronautics. 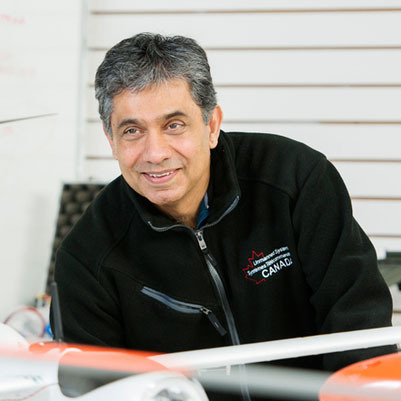 He has been advising and mentoring the UVic AERO team since its inception at the University of Victoria in 2002.